Gerber files are usually produced by circuit board designers using professional electronic design automation (EDA) or CAD software. 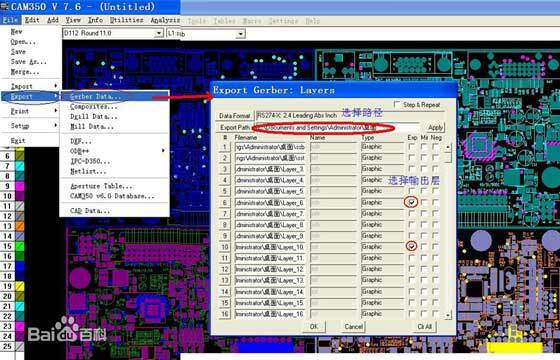 Gerber documents are sent to the PCB factory and imported into the CAM software to provide data for each PCB process. Gerber data can also be used to provide image data for specific devices, such as automated optical inspection equipment, and describe drilling information. However, drilling data usually use the Excellon format. PCB Gerber file RS-274-X is now a standard format for image conversion in the global PCB industry and is widely used for automatic import and processing. A high quality RS-274-X document is very easy to handle. However, some RS-274X documents produced by CAD software are difficult to handle. That’s because Some documents contain syntax or semantic errors, some document data is too inaccurate, etc. Gerber export accuracy (grid calculations) is usually at least 10 times more accurate than CAD systems. Some systems still use padding to fill rather than using shape padding, or use filled SMD instead of using flexible Aperture definitions. Filling padding will not invalidate the file, but it will result in longer processing time and greater difficulty. Therefore, the pad should be discarded. The RS-274X format does not specify that the document belongs to a specific layer of the board, nor does it specify the standard of the document level. However, this is not enough to cause trouble. It is possible to indicate the layer function in the document name and the format in the extension, such as ".GE". However, some designers use obscure file names or arbitrary text formats, which means that the manufacturer must find the desired production information by browsing the contents of all documents. In other cases, the misuse of the document extension name expresses layer functions, such as using .BOT to express the underlying layer. 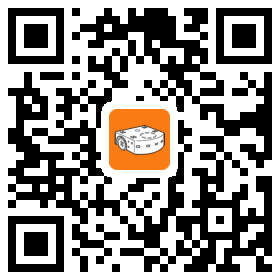 At this point, the PCB manufacturer must open the document to find out the format of the document. 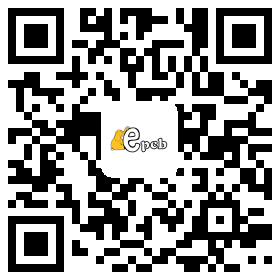 EPCB hope you know the importance of the PCB Gerber file and how it works.